If you suffer from poor vision or a complication associated with poor vision, you might not yet realize just how far-reaching your problem is. Dr. Cheryl Berger Israeloff and the rest of the staff at the Neuro Visual Center of New York specialize in less common visual conditions, such as vertical heterophoria (VH), that affect your vision as well as the rest of your health in ways you might not realize. We not only want to help treat your vision, we want to help you understand just what it is going on inside your windows to the outside world. For instance, VH is when the eyes are misaligned in a way that’s not easily apparent. This visual misalignment leads to strain on the eye muscles which leads to a number of symptoms, including unsteady gait, difficulty reading, light sensitivity, migraines and dizziness. At the Neuro Visual Center of New York, we use the most cutting edge and effective techniques and equipment to diagnose and treat these subtle eye misalignments. This leads to a dramatic reduction of headache and dizziness and improved visual comfort and clarity. 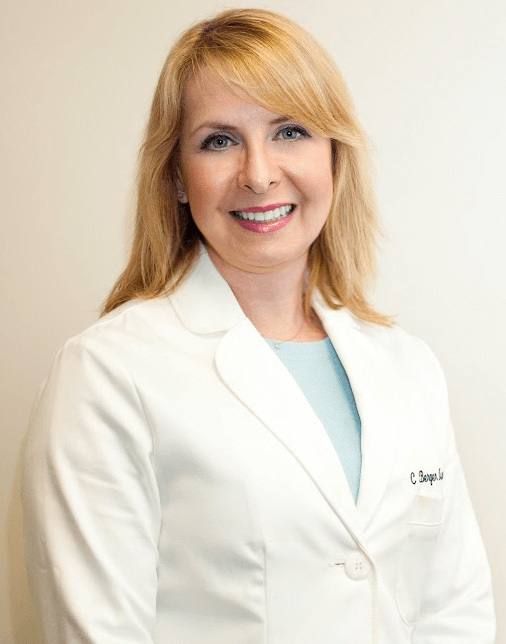 What makes Dr. Israeloff so well qualified to take care of your binocular vision dysfunction is that she has been specially trained by Dr. Debby Feinberg of Vision Specialists of Michigan, which not many optometrists in the country and none in New York can say. What’s unique about Dr. Feinberg is that she is a pioneer of NeuroVisual Optometry, which is a specialized field of optometry focused on treating and diagnosing binocular vision dysfunction, which often leads to the symptoms of headache and dizziness. 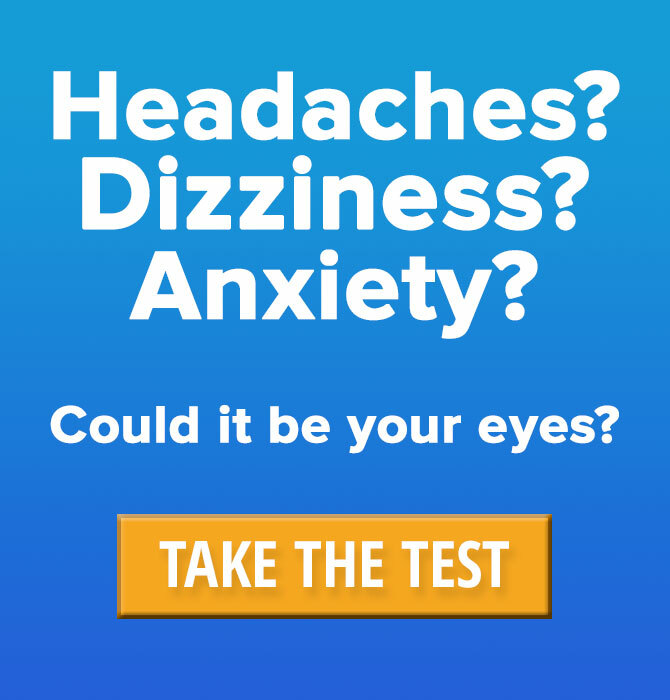 If you suffer from headache, dizziness or any other symptoms associated with a binocular vision dysfunction such as VH, relief is just a phone call and a specialized eye exam away. Get in touch with the Neuro Visual Center of New York today at 516-224-4888 or take our questionnaire. Let us help you see your way to a better life. Dr. Cheryl Berger Israeloff has been specially trained to diagnose and treat patients with an often overlooked eye misalignment condition. 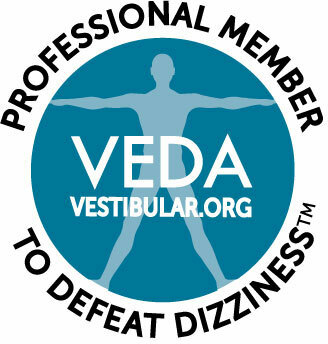 She is one of the first doctors in the country to study directly with Dr. Debby Feinberg of Vision Specialists of Michigan in the treatment of Vertical Heterophoria and Superior Oblique Palsy. The Neuro Visual Center of New York is committed to giving our patients the highest level of care in our new state of the art facility. We look forward to helping you feel and see your best! We specialize in complex eyeglass prescriptions and difficult to fit patients. Comprehensive optometric eye examinations, neurovisual evaluations including binocular vision evaluations for patients suffering from post-concussive syndrome. All types of contact lens categories, including prism contact lenses. Binocular vision evaluations for children with ADHD/ADD and other learning difficulties.